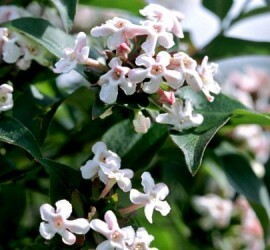 Plants that make scents for your garden! 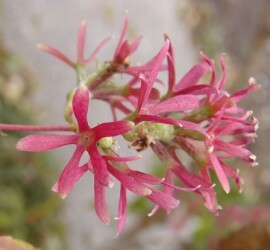 Take a look at some of the great plants we have available. A list of all of the sales we will be at this year. Some great sites worth checking out. Thanks for visiting the Scents Nursery website. The Plant Sale page has been updated with the sales I will be at in 2019 and the Plants page has been updated with some of the great scented plants that I will be bringing with me to sales this spring. 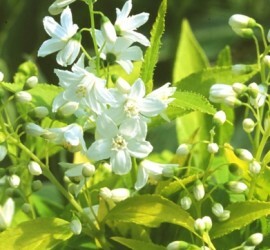 If there is a particular scented plant that you are looking for or want me to bring, just let me know.